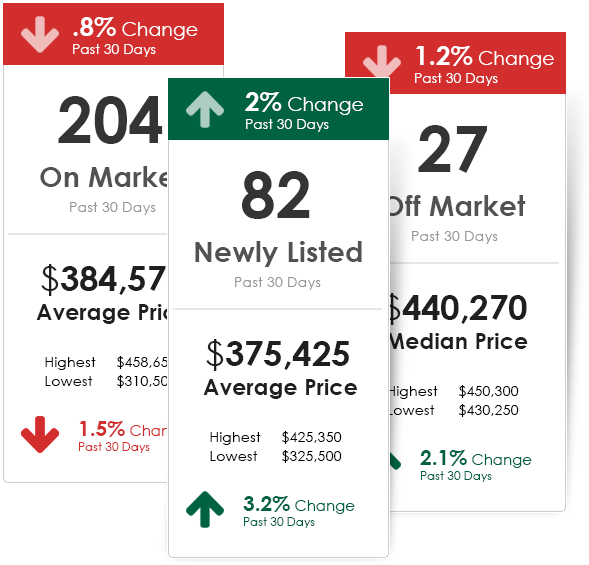 With a Property Tracker® account you can create a customized comprehensive market trends report that will help you monitor when to buy or sell. Stay up to date on real estate market trends that you care about, when buying or selling. 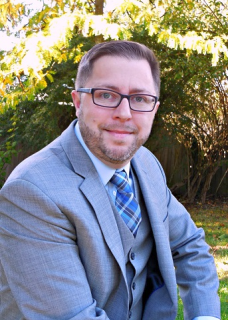 "The right Realtor for your unique lifestyle"